Our Trip activity on Sulawesi 2018. Bring guest from Germany on Trans Sulawesi Tour (central sulawesi-march 2018). 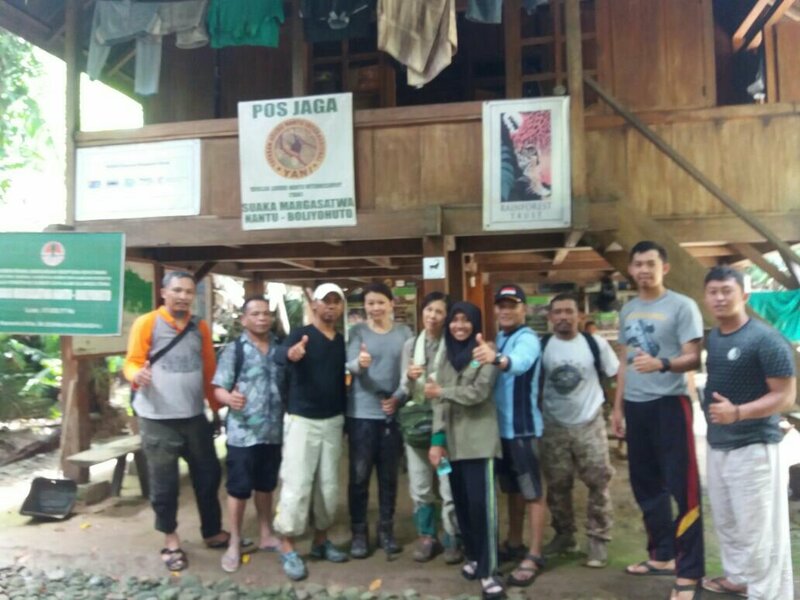 Bring the guest from Japan in Nantu forest&Bogani naniwartabone national park on Gorontalo. 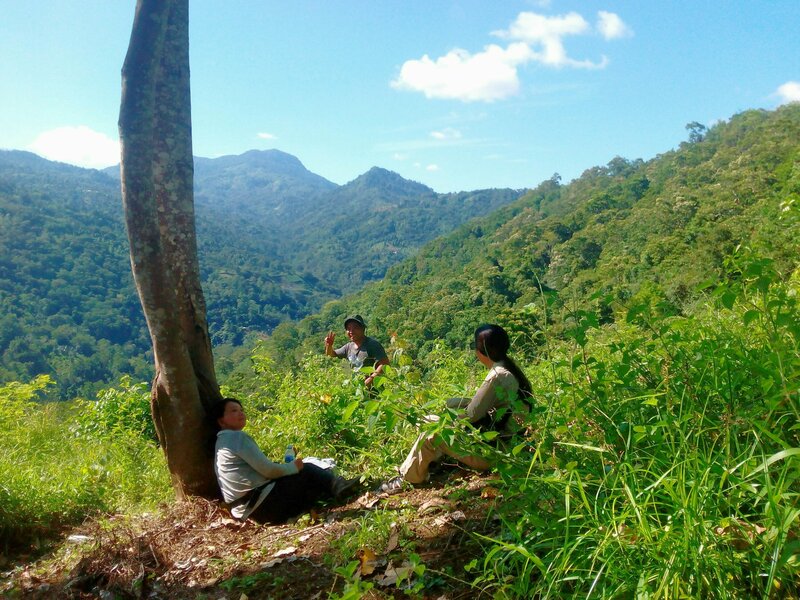 (Gorontalo-April 2018). 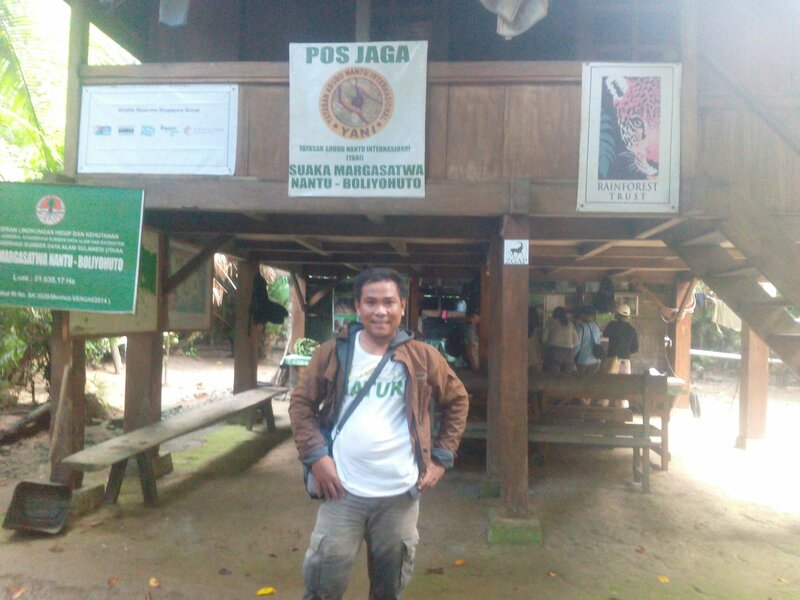 Our Team work on Nantu forest camp research,bring the saintis from Japan. Our team research on Whale shark marine park on Gorontalo,bring the Guest from Netherland. 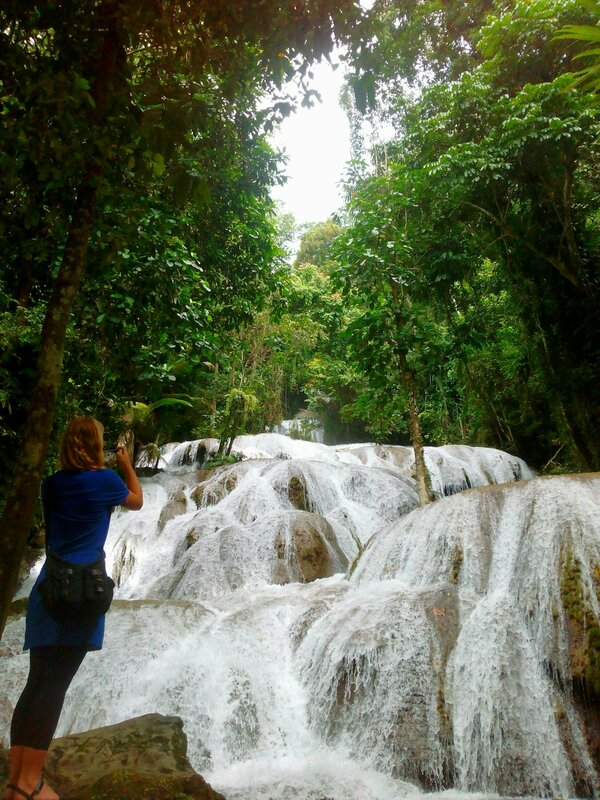 On Poso lake and waterfall,bring the guest from Netherland ( Trans Sulawesi Tour- at May 2018). 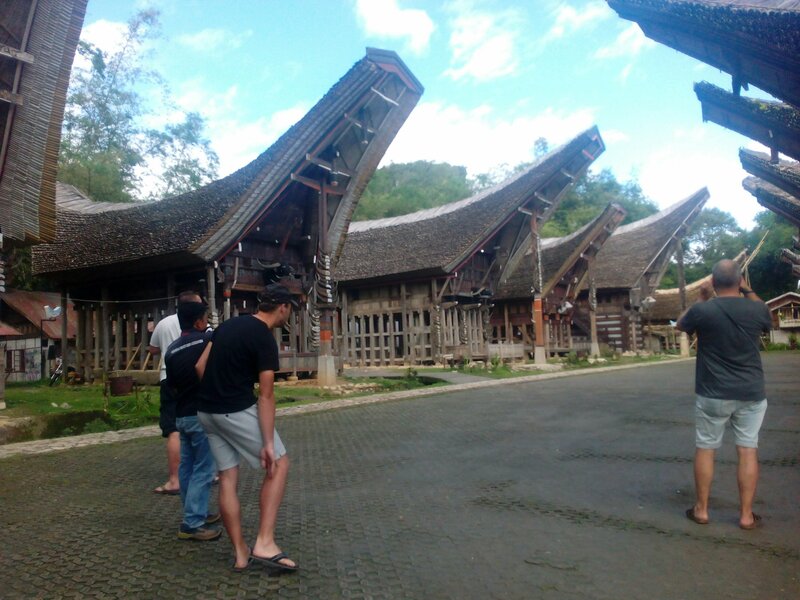 Bring the Guest from Netherland on Toraja-south sulawesi ( Trans Sulawesi Tour – May 2018 ).